Randy De Meno joined CommVault in 1994 and initiated CommVault's direction into the heterogeneous Data Management segment of the industry. Randy holds dozens of patents on a number of CommVault's technologies including the Granular Application Integration and E-Discovery capabilities. Randy led CommVault’s direction towards what is today’s CommVault’s Windows Centric Simpana solution and spearheaded the partnership with Microsoft in 1999. 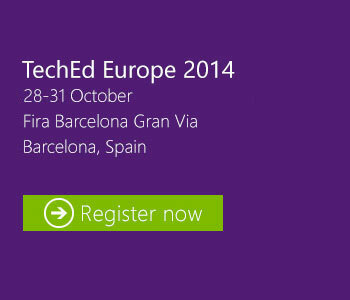 Randy continues to manage the overall strategic relationship with Microsoft. Randy leads CommVault's application efforts for their Exchange, Active Directory, SQL, SharePoint, Lync, Azure, as well as other Windows based solutions. 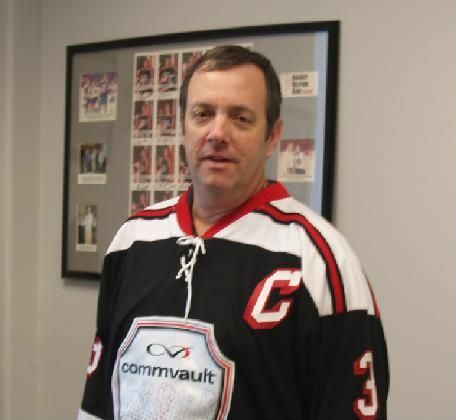 On a personal note, Randy is married with three children and leads the CommVault Ice Hockey team which has enabled CommVault and partners to raise hundreds of thousands of dollars for various children’s charities over the years.